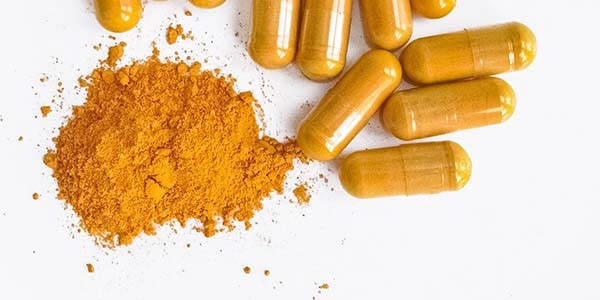 Results from a new clinical trial suggest that curcuminoids found in turmeric modulate the composition and population of gut bacteria, potentially offering health benefits. Research is increasingly showing curcumin to be useful against a wide range of diseases and health problems. Impressively, as illustrated in the phytobiologicals section of our website, studies now prove this natural turmeric extract to be effective in major depressive disorder; inflammation; neurodegenerative, cardiovascular, pulmonary, metabolic, autoimmune and neoplastic diseases; arthritic problems; and even cancer. The recent inspiring story of a British woman, Dieneke Ferguson, provides a particularly good illustration of curcumin’s ability to fight cancer. Having battled myeloma, a deadly form of blood cancer, for years without success, enduring three rounds of chemotherapy and four failed attempts at harvesting her stem cells for a transplant, Dieneke finally succeeded in halting her disease after ditching conventional approaches and using supplements containing curcumin instead. Significantly, her story was reported in several British national newspapers and was even featured on primetime television. To learn more about the health protective effects of curcumin, read this article on our website.